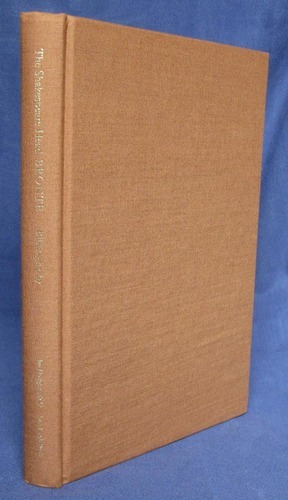 Rust coloured cloth with gilt titles to spine is clean and bright. Text is clean and crisp. Hardback. 210pp. 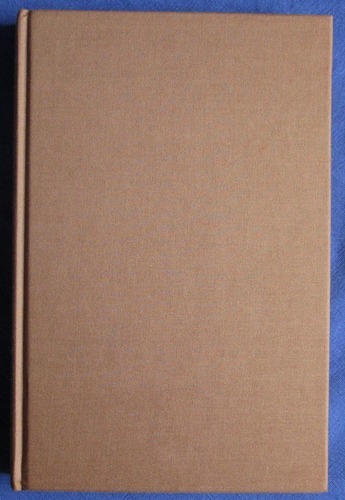 First edition, limited to 1000 copies. 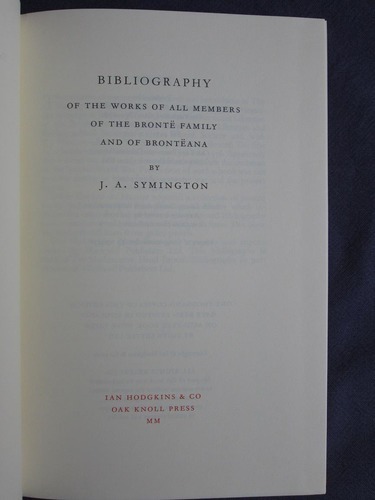 This volume comprises the twentieth and last volume of The Shakespeare Head Brontë published in 19 volumes in 1931-1938. 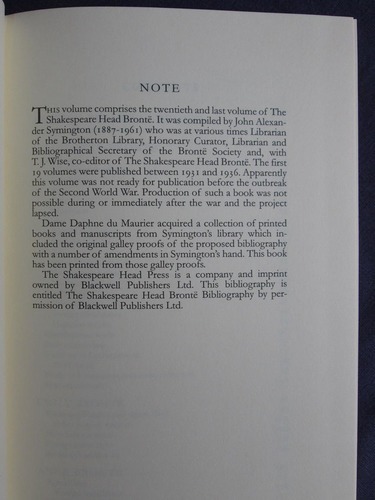 It was not yet ready for publication before the outbreak of WW II and publication of it lapsed until this edition appeared, being printed from original galley proofs.